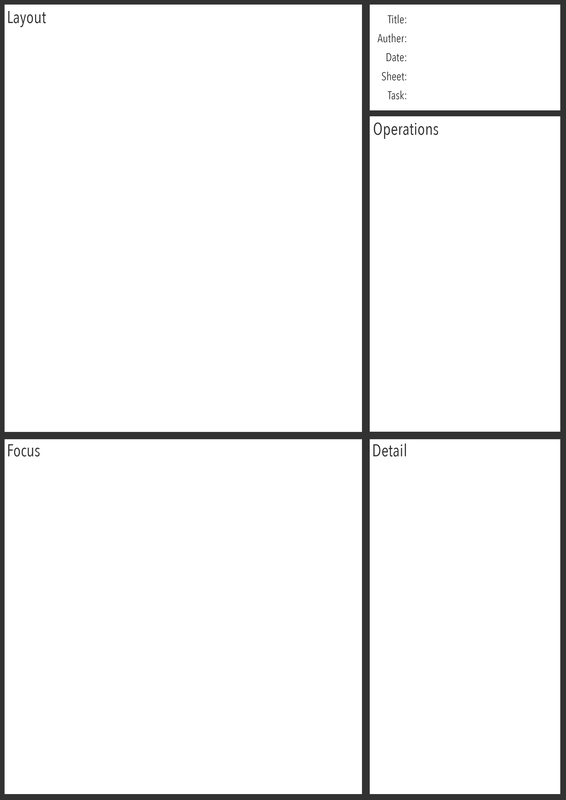 A realization sheet template can be downloaded here. This is the realization design. 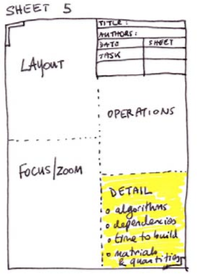 This is what you think (at this stage of development) the visualization tool may look like, what specific visualization technique it principally uses and how users operate it (what functions it provides). The differences with Sheet 5 and sheets 2,3,4 is that the Discussion is exchanged for some Detail. Any dependencies. E.g. this could be software libraries that the tool would be built upon, or aspects such as that it must be compatible with a current tool.